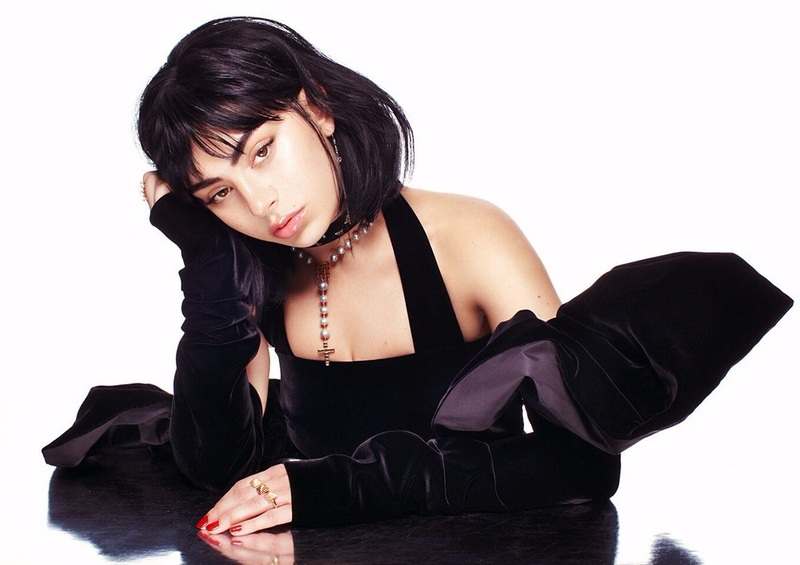 British singer/songwriter Charlotte Aitchison, professionally known as Charli XCX, has teamed up with regular songwriting partner Noonie Bao and Roc Nation signee Fred Ball for a new collaboration. 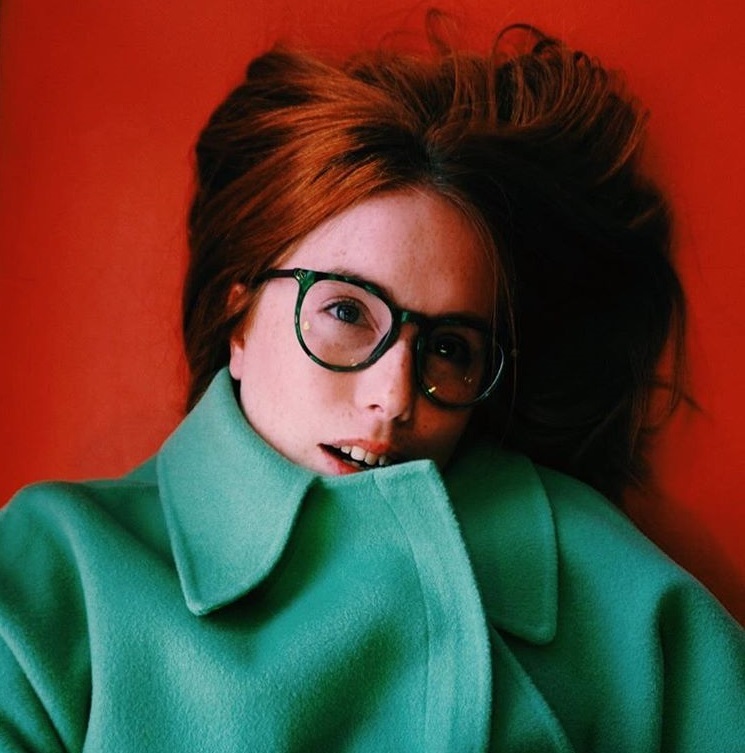 Meanwhile, Ball’s production resume boasts works with Rihanna (“Love on the Brain”), Toni Braxton (“Deadwood”), Jessie Ware (“Slow Me Down”), Justine Skye (“Heaven”), Zara Larsson (“One Mississippi”), Madison Beer (“Say it to My Face”), Astrid S (“Does She Know”) and Nina Nesbitt (“Take You to Heaven”). 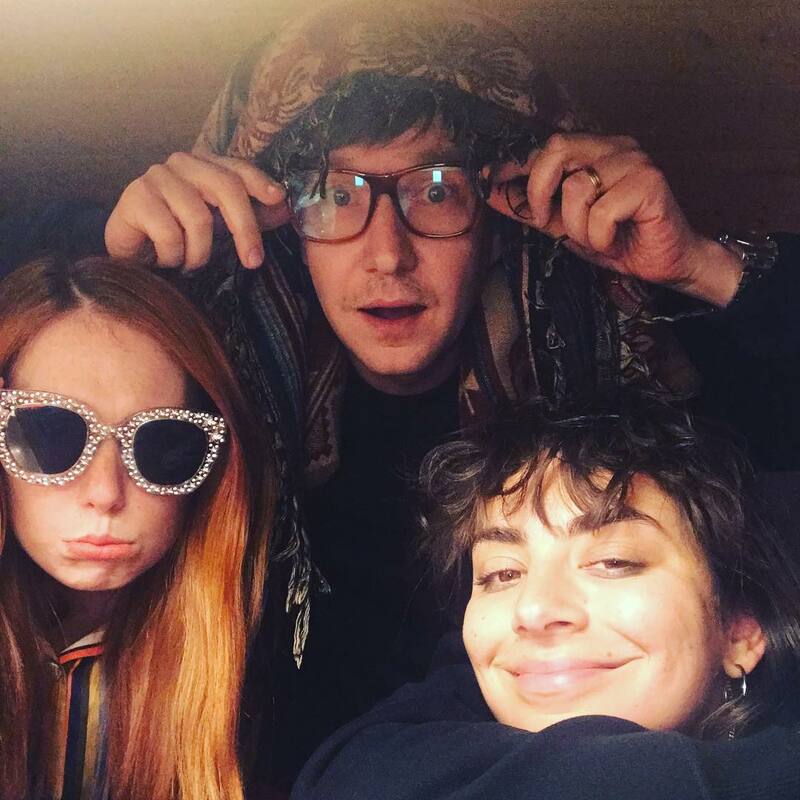 XCX’s current mixtape “Pop 2” – featuring contributions from A.G. Cook, Carly Rae Jepsen, SOPHIE, Tove Lo, Alma, Caroline Polachek, Brooke Candy, Cupcakke, MØ, and Stargate – is now available via iTunes, Apple Music, Amazon, Google Play, Tidal and all other digital streaming platforms.